Small businesses are increasingly switching from traditional landlines to Voice over IP (VoIP) solutions, and the reason for doing so may be regulatory changes. In Michigan, legislators are discussing the possibility of mandating telecom providers to switch from traditional service offerings to strictly VoIP solutions. Not that business owners should be complaining. Many are finding that their traditional small business phone system is becoming too expensive to properly manage, which has ultimately resulted in more organizations making the transition. While it does seem daunting at first, the returns are ultimately proving to be well worth the investment. Aaron Buys of Buys Chiropractic PLLC made the change because he simply could no longer justify paying for traditional landline services. "Traditional telephone service was getting more and more expensive and offering nothing new to show for it," Buys, owner of the Grand Rapids-based practice, told Crain's Business. "We made the switch in (the) interest of cost savings and the overall improvement in service quality." Whether regulatory changes come to Colorado remains to be seen, but the business benefits alone sell the value of Voice over IP solutions. 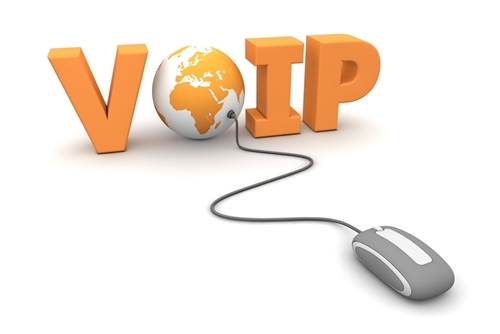 In addition to the increased efficiency and improved connectivity, switching to VoIP is simply a way to keep up with the market. According to the Santa Clara, Calif.-based market research firm In-Stat, 79 percent of businesses currently have some form of VoIP solution in at least one location. By comparison, that number was 42 percent in 2009. Whether new regulations give you no other option or you simply want to enhance communications at your organization, working with a small business VoIP provider will allow you to obtain the solutions you need. This entry was posted in VoIP on March 3, 2014 by Telecom Solutions Inc,.